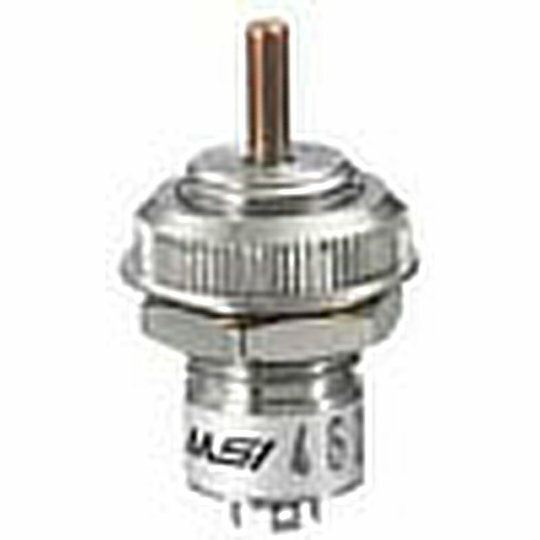 Founded in 1960 in Norwalk, Connecticut, USA Ultra MSI had humble beginnings as a small test and measurement company that has grown into one of the leading design and manufacturing companies for fully ruggedised, high-performance human machine interface (HMI) devices and human systems integration solutions (HSI). Ultra MSI’s core business is now designing and manufacturing HMI systems and defence solutions for militaries applications. With over 30,000 part numbers Ultra MSI has a solution for nearly every application and their products can currently be found in service on platforms such as the hummingbird A160 UAV, Crows II, Land Warrior Upgrade, F-15 Fighter, Eurofighter, Chinook, Virginia Class Submarines, Patriot Missile Systems and Aegis Combat Systems. Ultra MSI design all their products to the highest levels of ruggedness and precision whilst helping minimise operator fatigue and cognitive load through intuitive controls and ergonomic designs. If you require a product that can be used in the harshest of environments whilst offering the most precise interface Ultra MSI can help. 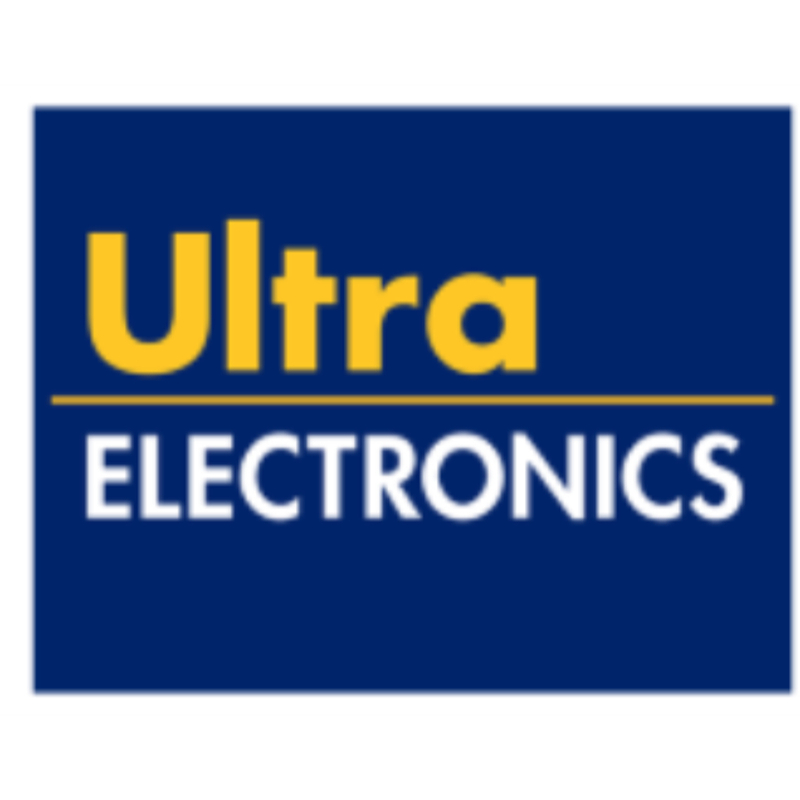 The 462 series of subminiature force joysticks from Ultra Electronics are potentiometer based joysticks which utilise a two axis force input from an operators fingertip or thumb and convert this input force into a highly precise voltage output. Ruggedly designed in a compact housing the 462 series are available with a variety of actuator styles an operating force of 0-2lbs and a subminiature size of 0.375” diameter and 0.5” depth below panel. Live Electronics Limited is a specialist supplier of electronic components and associated products. We pride ourselves on our technical capability, together with service levels that are second to none.